Different Cabin design each month throughout 2014. 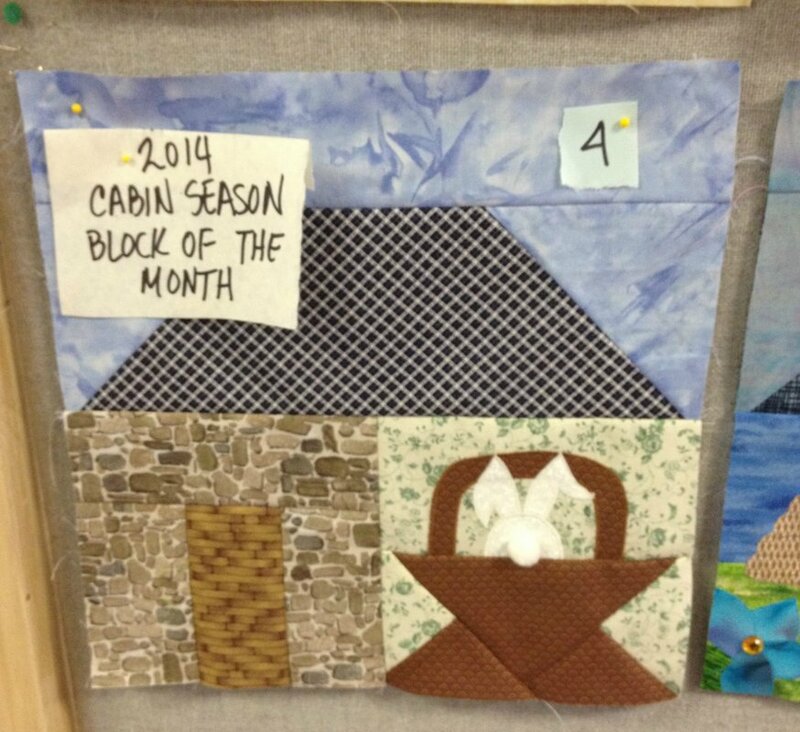 January 2014 features Cabin with embellished Snowman, February has pieced Heart. March is all about Leprechauns and Shamrocks. April features a bunny in a basket. May is all about Spring. June is summer fun and sailing. July brings vacation and beach time. 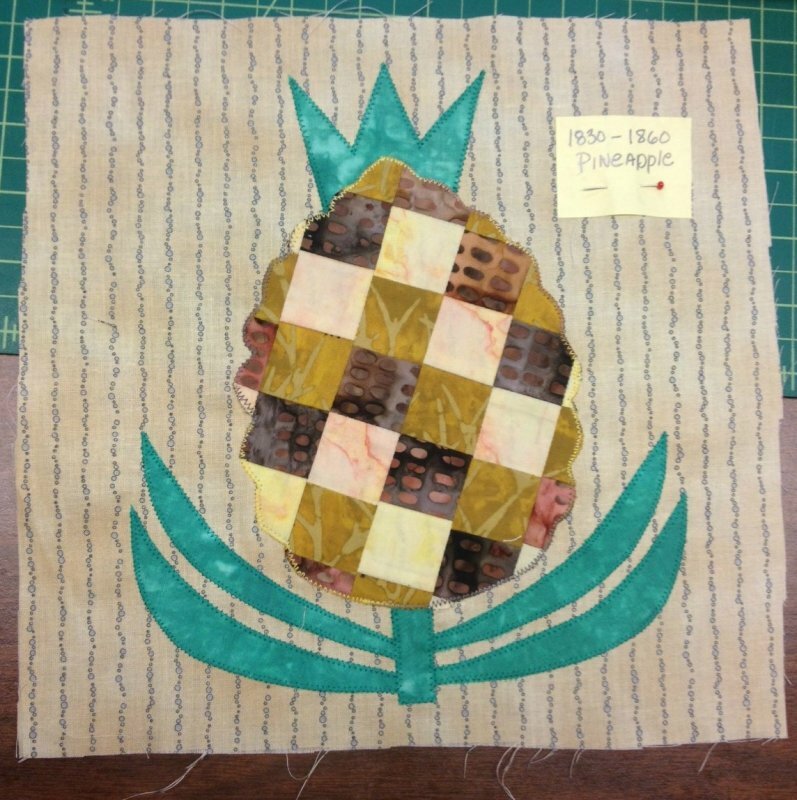 Traditional Block - Period Quilt History 1830-1860 1:00 P.M. Exploring the Traditional Block of the Period 1830 - 1860. During this time frame, pieced blocks as well as appliqued blocks were quickly becoming all the rage because washable cotton fabrics were becoming widely available. Take a trip on the Underground Railroad! Join Eleanor Burns and Sue Bouchard as they guide you through the story of the Underground Railroad. 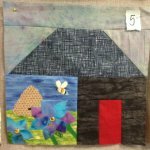 Learn how fifteen quilt blocks may have played a significant role in communication between the slaves and how it helped them on their way to freedom. The book has 168 full color pages with step by step instructions for each of the 15 blocks. There are also directions to make a miniature Underground Railroad quilt. The book contains yardage and cutting charts in addition to fabric identification pages that will assist the quilter in cutting and marking her fabric for this beautiful sampler. 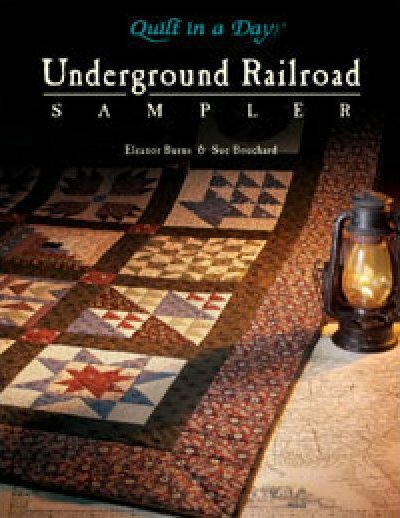 "Underground Railroad Sampler" also includes a color page depicting the "Story of the Underground Railroad" that can be photocopied onto Photo Transfer Fabric and included in the quilt. Patterns included: Underground Railroad, Monkey Wrench, Wagon Wheel, Carpenter's Wheel, Bear's Paw, Basket, Crossroads, Log Cabin, Shoo-Fly, Bow Tie, Flying Geese, Birds in the Air, Drunkard's Path, Sail Boat, North Star. 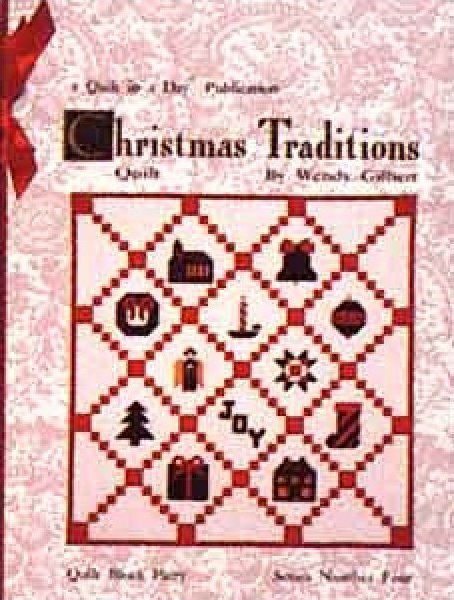 Twelve picture blocks make a charming Christmas quilt. Approximate finished size is 78" square. 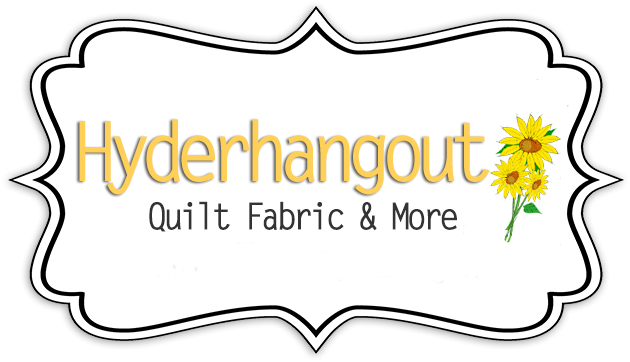 Also known as Quilt Block Party Series Four. This book also features Creative One Block Projects for quick gift giving. All Yardage and cutting charts and step by step directions are included. Book is in full color with 88 pages.